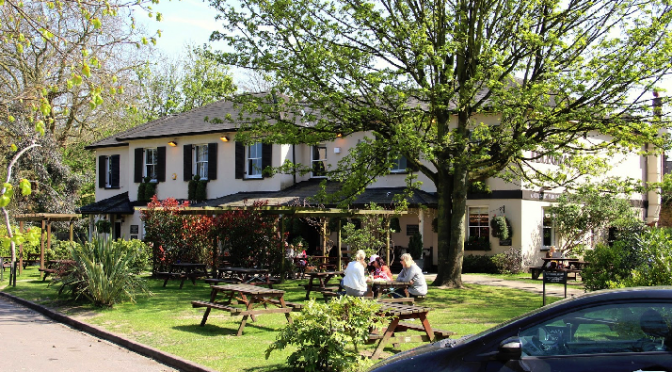 On behalf of the landlord, DCL has been instructed to sell the freehold public house, The Telegraph in Putney. This substantial property is on the market for £5million, or available on a new free of tie lease for 25 years at an annual rent of £200,000. It comprises 7,800 sq ft over ground and first floors and includes owners/staff accommodation and a large beer garden. The Telegraph was named after Admiralty Telegraph, a shutter station which stood at the site in 1796 to convey messages between London and Portsmouth at the time of the Napoleonic Wars.